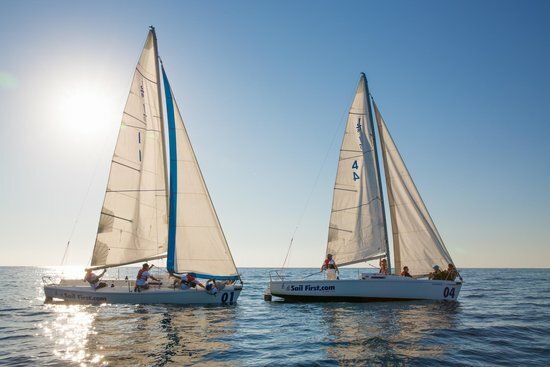 It’s not often you get to mix business and pleasure but I was delighted recently to be asked to produce a commercial for Sail First Sailing School in Paphos, Cyprus. I’m a keen sailor myself so the chance to produce some audio for a sailing school, especially one in such a great place like Paphos, was too good to miss. 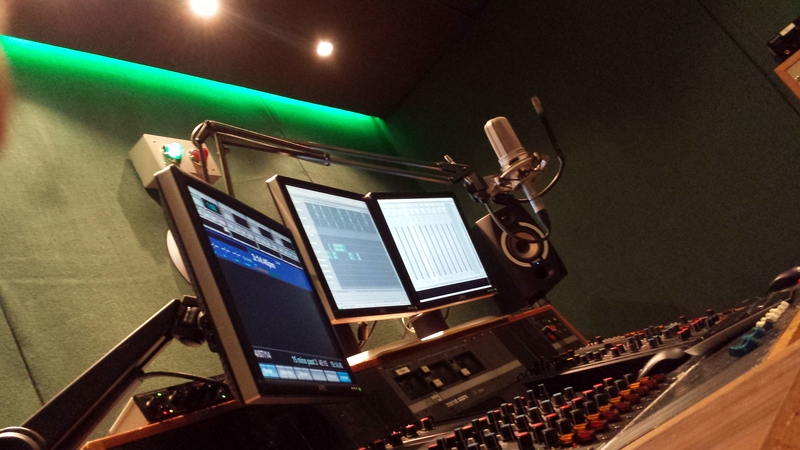 The campaign was being broadcast on Rock FM Cyprus and aimed at parents / grandparents looking to entertain their children over the summer.